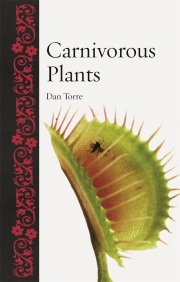 Carnivorous plants are a unique group, possessing modified leaves to trap, kill and consume small creatures. As a result they are often depicted as killers in films and literature, yet others regard them as exotic and beautiful specimens to collect and display. 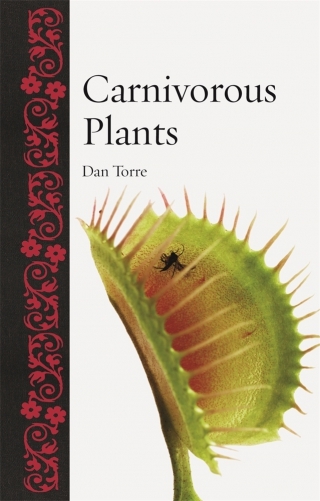 In this abundantly illustrated and highly entertaining book, Dan Torre describes the evolution, structure and scientific background of carnivorous plants. He also shows how they have inspired our imagination, examining their cultural and social history, and how they have been represented in art, literature, cinema, animation and popular culture. This fascinating history will appeal to the wide audience interested in these singular, arresting, beautiful yet deadly plants.